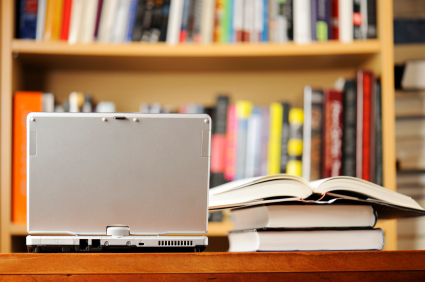 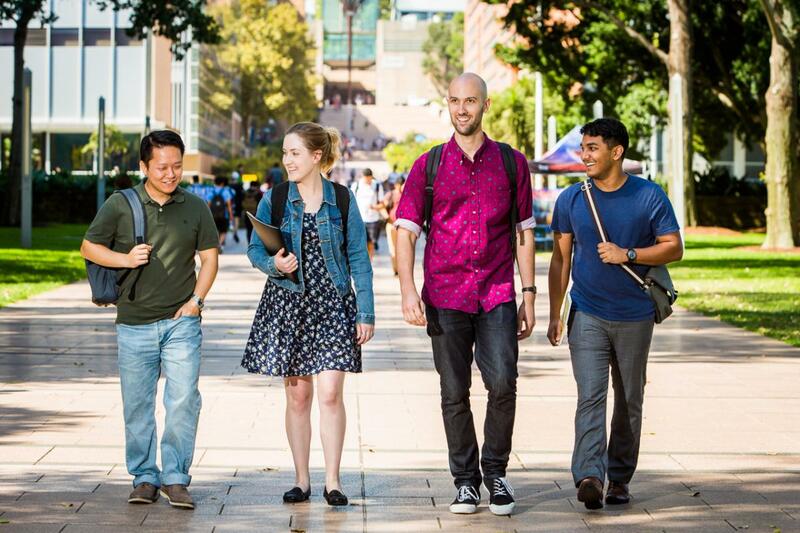 Welcome to UNSW Law’s exclusive student portal. 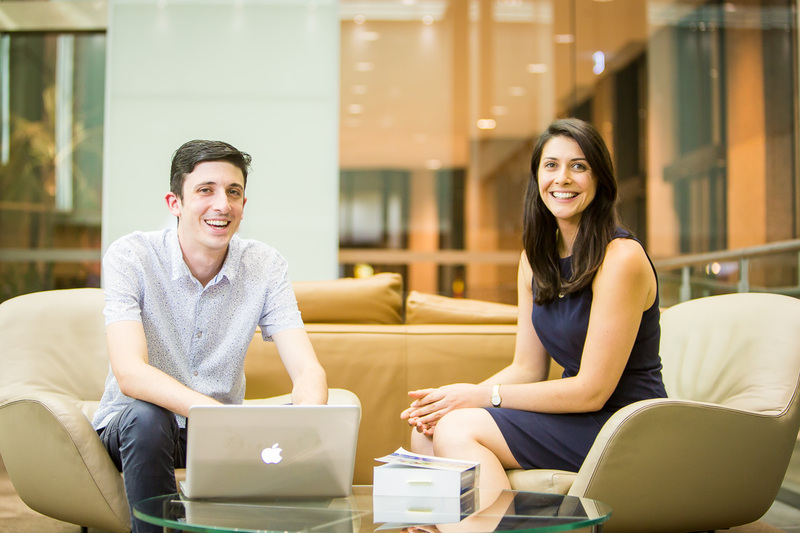 Stay informed about new jobs and internship opportunities – updated on a rolling basis. 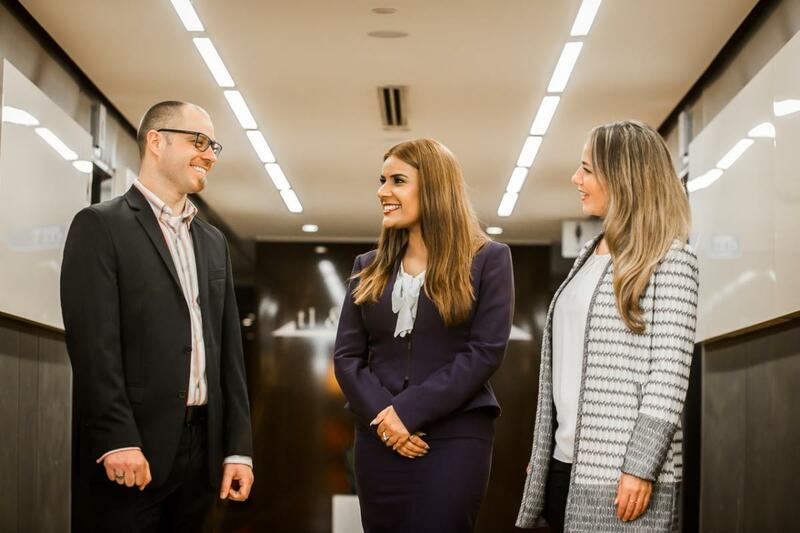 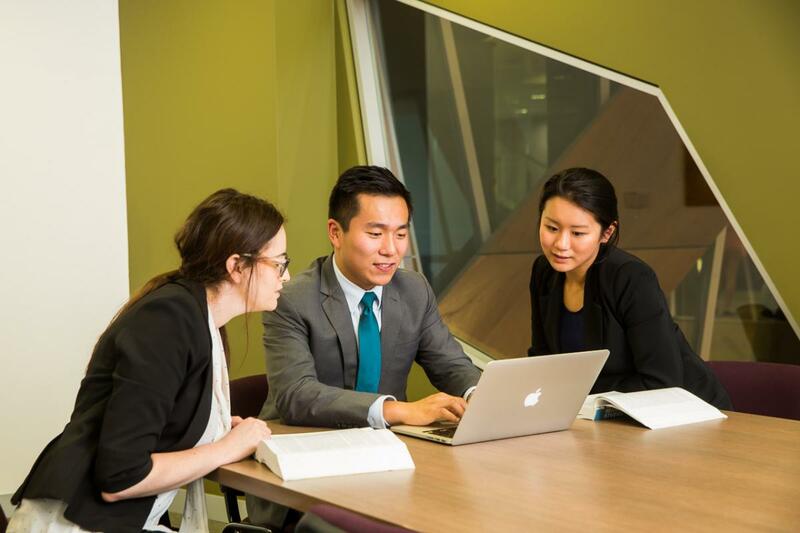 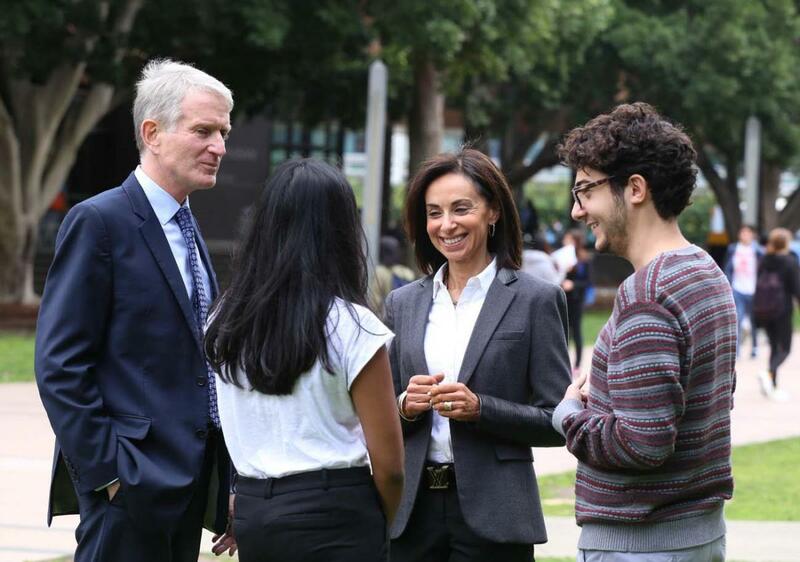 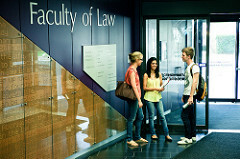 Make the most of your time at UNSW Law School! 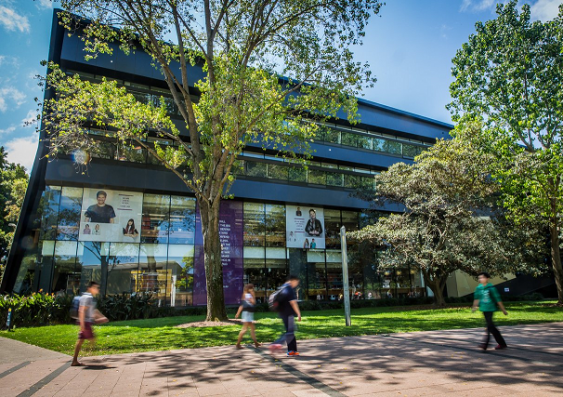 If you have forgotten your password, please contact the IT Service Desk on +61 2 9385 1333.